The SharePoint Spot – Where I Share the Point. The question is you have created several External Lists inside SharePoint using ECTs and now the database where you used to create ECTs is moved to a different server. Besides the name of the database is changed. However, table names haven’t changed. Instead of recreating new ECTs and then new External lists, I want to update my existing ECTs with the new Database server name, Database name and new Target Application ID so that my existing External Lists continue working. That is the plan. Business Connectivity Service is configured in Central Admin. Secure Store Service is configured in Central Admin and you had a Target Application ID created inside the secure store called OldTargetApplicationID. Below is how it was created. Next we chose Windows user Account as we are using an Active Directory Account which is already given to the external database and now the plan is to add that AD account’s credential in here so that our SharePoint External list can surface content on behalf of the AD account. Add your AD service account and password. This is the ID that is already given access to your external database. 3. 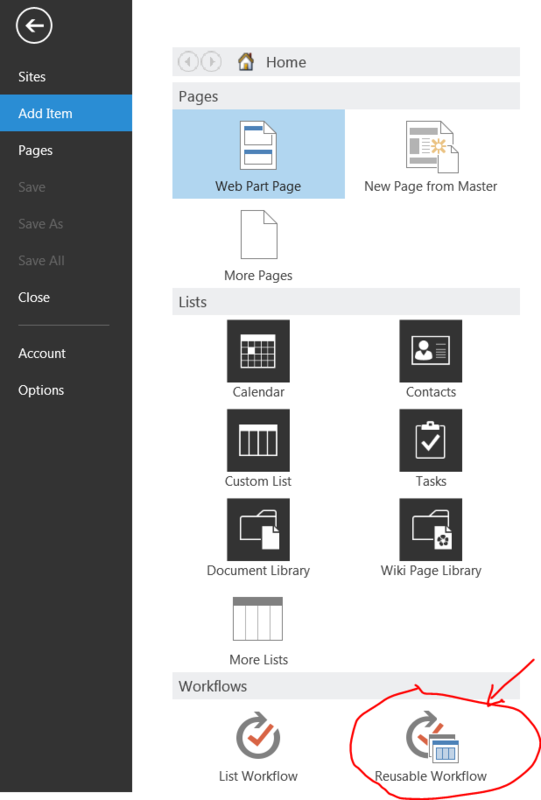 Using SharePoint Designer, you created an ECT before and was consuming inside SharePoint. However, IT and Business decided to move the external Database that ECT is consuming into a new SQL server database and also changed the database name. However, table names haven’t been changed. Create new Target Application ID called NewTargetApplicationID. Inside the secure store service application. Meaning new AD service account would need to be created and given access to the new database and using above steps new target application ID created. Go to your SharePoint Designer, ECTs and Edit ECT. In the dialog box update the following: Database Server, Database name and Secure Store Application ID (the assumption is you are using Impersonate Windows Identity option for Authentication mode. Now we need to go to Business Connectivity (BCS) service application and make sure permissions are set as expected. 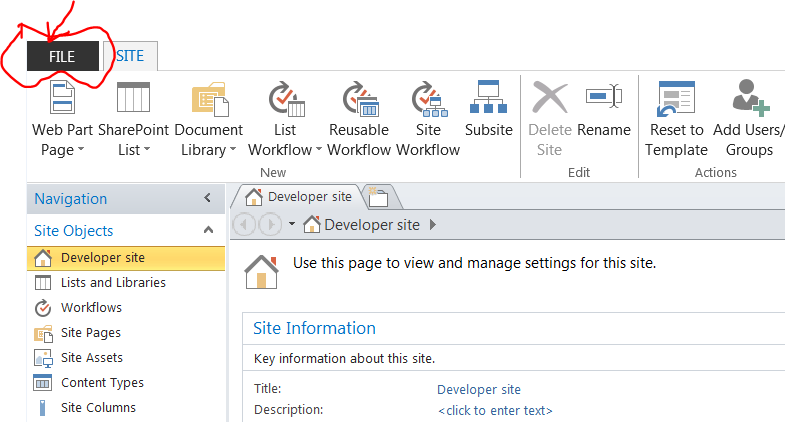 These two Microsoft blog posts have valuable information on this: Create external content types for SQL Server in SharePoint and Manage Business Connectivity Service Applications. Inside the BCS you see the list of ECTs. You click each one of them and configure permissions by choosing “Set Object Permissions”. Next you will add the right user who can have one of the 4 listed (see table below). Edit Allows the user or group to create External Systems and BDC Models, to import BDC Models, and to Export BDC Models. This setting should be reserved for highly privileged users. Execute Allows the user or group to execute operations (create, read, update, delete, or query) on ECTs. Selectable in clients Allows the user or group to create external lists for any ECTs, and to view the ECTs in the external item picker. Set permissions Allows the user, group, or claim to set permissions on the Metadata Store. I am cross-posting this so that I have the resource at hand for reference. Big thank you goes to Eric Overfield who I follow as one of my goto resource person. The great thing about technology is that feeling connected is literally a click away and the Office 365 / SharePoint community is no different. Now, don’t get me wrong, conferences, user groups, and social meetups are a great way to stay connected, but on those days when you’re stuck at your desk I’ve got just the solution. The following are the top 10 resources that I follow to stay in the loop on what is going on in the Office 365 / SharePoint community. I will readily share that not only did I have a tough time narrowing down my list to just 10, but also that this list constantly changes as community involvement waxes and wanes, new members / resources spring up, while others slow down. I hope you will find this line up to be either a good start, or a great way to help fill out your current references. Marc Anderson’s blog. Marc tells you how it is. Stefan Bauer’s blog. Stefan’s design skillset when combined with his mastery of Sass is amazing and he shares his insights!